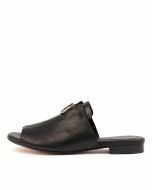 This edgy slide is definitely a style you'll hold dear! A simple leather design with an exposed zipper detail down the centre, this piece has a fashion-forward aesthetic that will make you look effortlessly chic in no time. 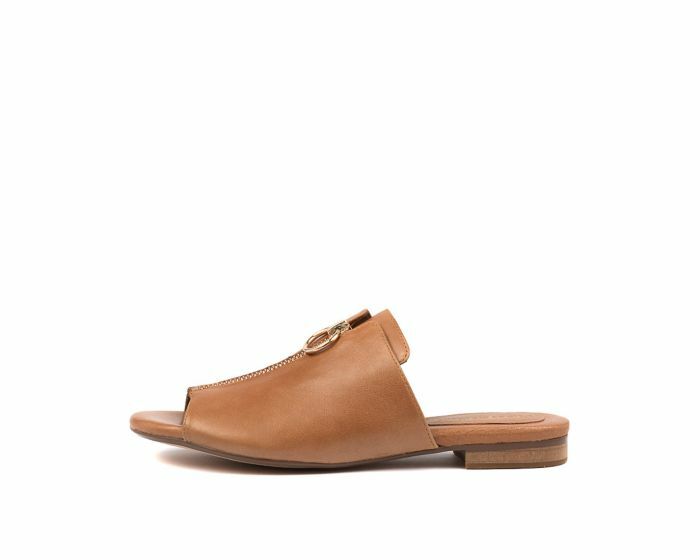 For a laidback urban feel, pair this with straight-leg jeans and leather moto jacket.